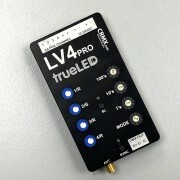 The LV8 is now available in LV8 Pro version. The LV8 is a popular product from our market-leading LV range of radio embedded LED controllers. 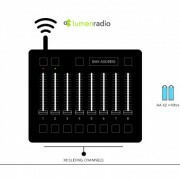 It is one of our larger products offering 8 channels. The LV8 Pro is a streamlined, more powerful version, with 8 amps of power per channel. As with all our controllers, it is quality designed and built in the UK to deliver the best in reliable flicker-free lighting control. For more information on our products click here.